WOW! 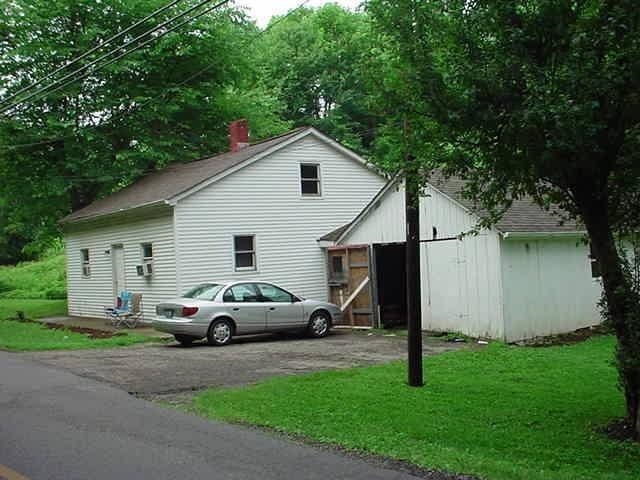 Large lot 3 bedroom one bath home 2.4 acres Large Kitchen all rooms very good size! Beautiful rural setting Price is for both Lots one has older mobile could be repaired for rental Both homes are on the same septic system! For this Price and acres hard to find like kind property!